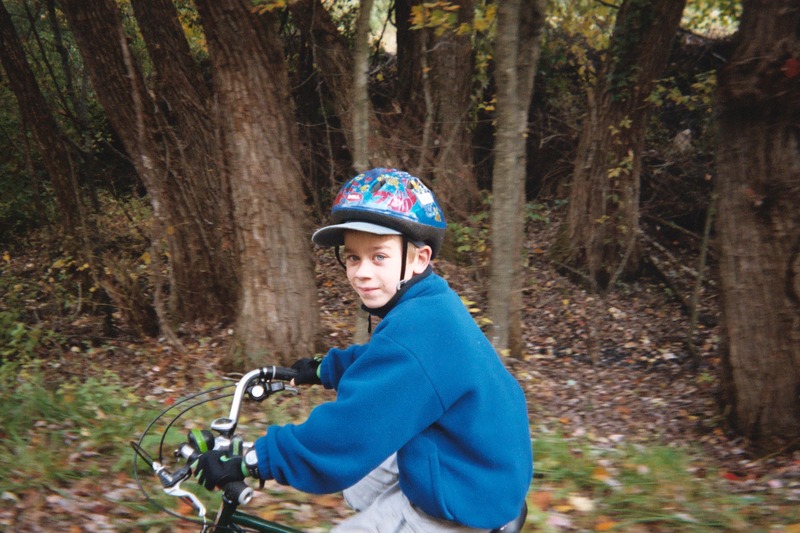 If you really want to change the world, get your children into cycling! 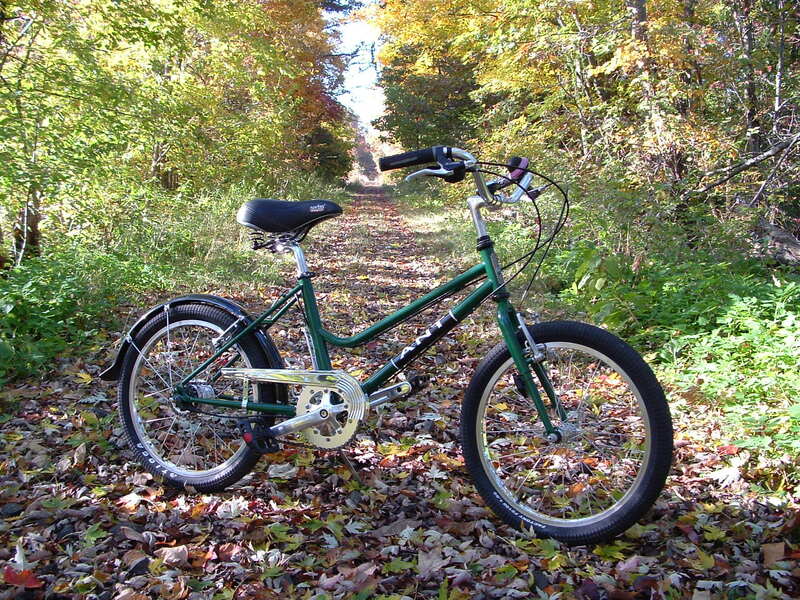 To begin, you can find interesting trail rides at the Rails to Trails website. Have a destination to use as a goal like an ice cream stand, historical site, museum, etc. Pack a lunch and snacks to use for many little breaks. Bring lots of water bottles. If you are a sport rider then this is not the time to get your “workout”. Kids need patience and encouragement to build up to longer days. 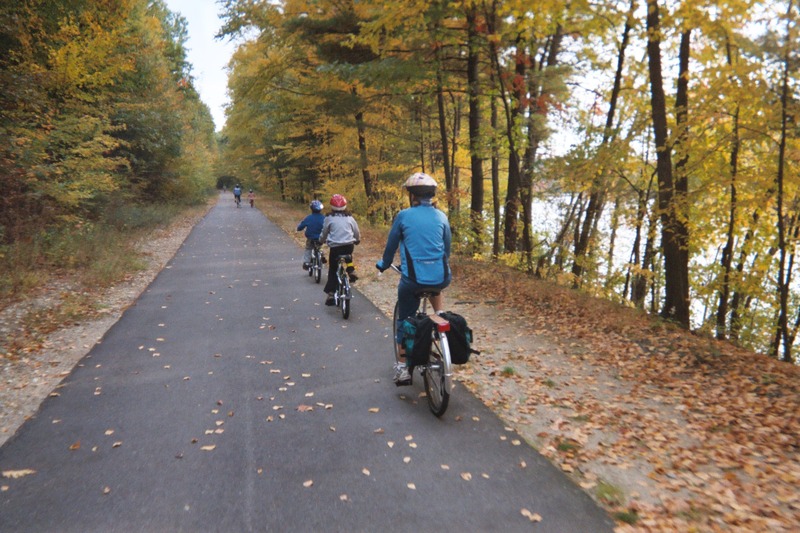 You need to ride at a much slower pace as not to burn out your kids. This will be hard work for a sport rider who has a family but you’ll reap the benefits in the long run. 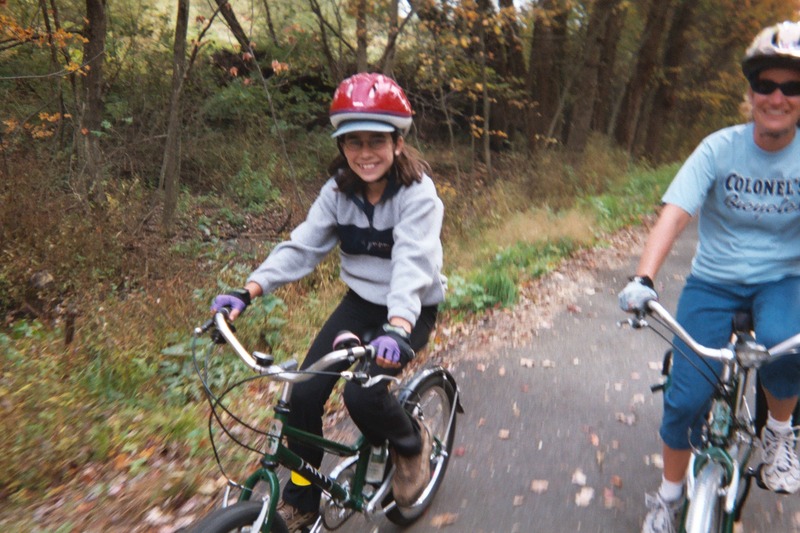 Buy your kids the right bike, one that fits and has good parts! Yes, they will grow out of it, but so what! 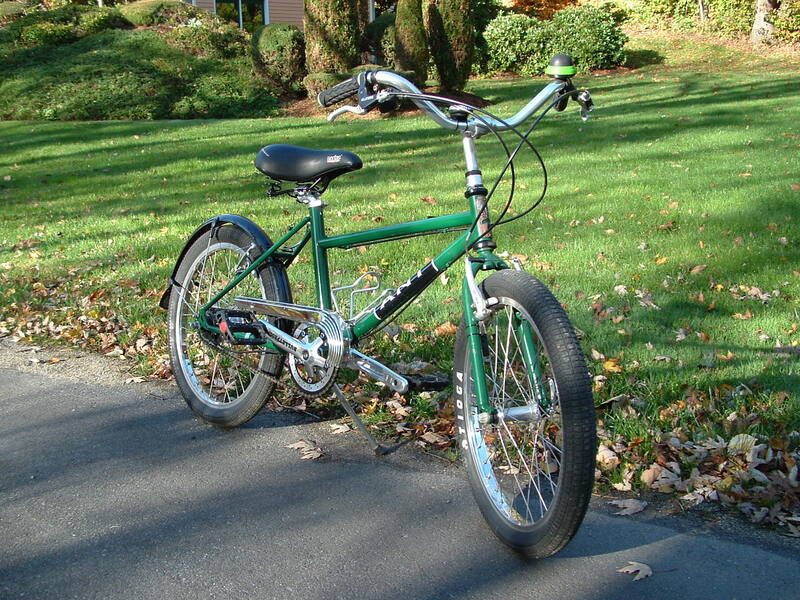 When they need a new or bigger bike, hand the old one down or give it to another family. I can and do make bikes for kids, but they cost the same as my adult bikes. So this may not be an option for a lot of people, but there are a lot of nice kids bikes from the big manufacturers like Trek, Specialized, and Giant to name a few. 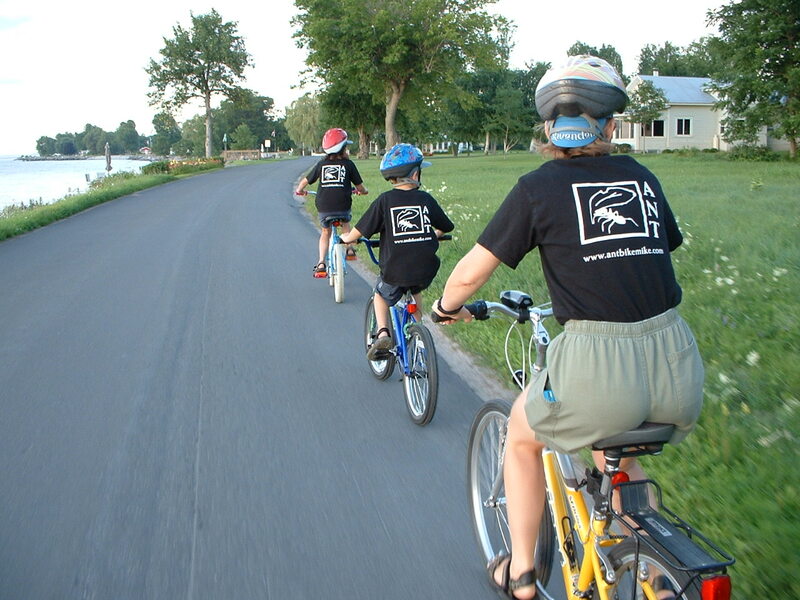 Teach you kids (or someone else’s) that biking is not only a sport but a fun way to travel.